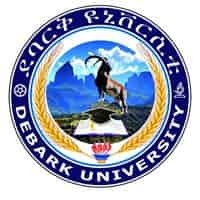 Debark University 2018: Updated news from Debark University located at Debark 143 Debark’, Gonder, Ethiopia. 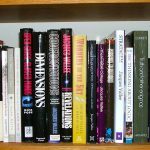 As per the current status, this university does not have any website. According to a report on 25/2017 by ena.gov.et, infrastructural works are currently underway in Debark University where construction works started last Ethiopian year. Debark University have been provided with water supply, electric power and generators in case of possible power outrage. The entire construction works of the Debark University will be fully completed in two years from now and Debark University could enroll 7,500 new students each year upon completion. Once the result is published, students can check the result on this page as well as in Student Result page. Debark University conducted examination once in every year for different semesters. 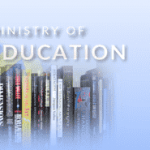 Debark Public University is making preparations to enroll students next academic year, according to Ministry of Education. Debark Public will enroll an average of 1,500 students in the first round. Due to unforeseen circumstances, Debark university will start operation in this academic year (2018).